Do you want to learn how to turn your passion or side hustle into a viable and portable career? Are you a current or up-and-coming milspouse entrepreneur or creative? We milspouses are often placed in the role of “homefront heroes,” and have to create our own professional opportunities. Make 2019 your year to take your business to the next level! 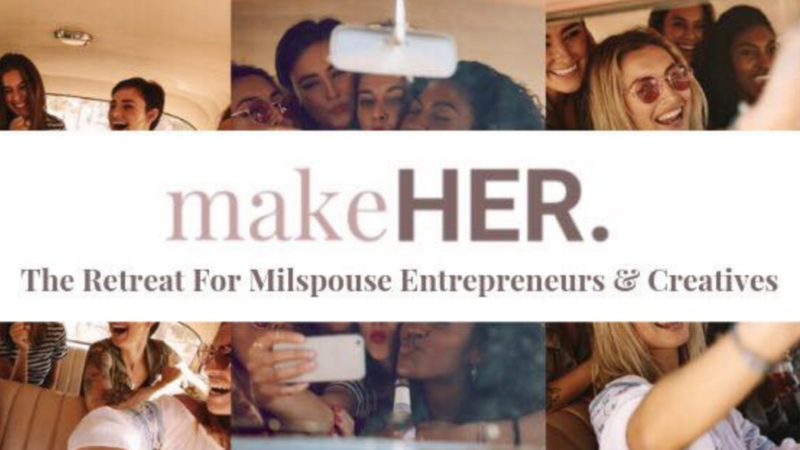 You are cordially invited to attend makeHER, the official four-day working and wellness retreat for today’s milspouse entrepreneur. 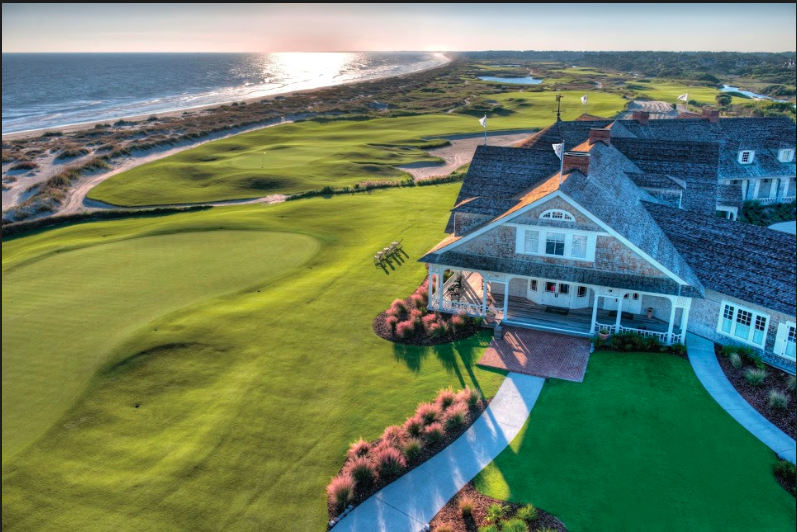 This year’s all-inclusive event will be held Oct. 3-6, 2019 at the luxurious Kiawah Island Golf Resort in historic Charleston, SC. The Milspouse Business Kit, a $499 value with 10+ training modules for marketing strategies and systems. *Payment plans are available, travel not included. Phenomenal Concept! Tell Me More! The makeHER retreat is the brainchild of three successful milspouse serial entrepreneurs, Krystel Spell, Kesha Cole, and Kia Young. The creators have over 20 years of combined military spouse experience, and have established empires as a Lifestyle Blogger, a Boutique Owner, and a Social Media Marketing Expert. The three powerhouses curated this experience for milspouses to benefit from an intimate retreat focused on tangible business strategies that can be immediately implemented. The makeHER Retreat offers an incredible value that includes accommodations, meals, and all events. The makeHER Retreat will promote lifestyle balance through a combination of savvy business solutions with the opportunity for spa treatments, bike rides, yoga on the beach, and more. Attendees will enjoy a powerful, yet relaxing environment, and will be surrounded by like-minded milspouse entrepreneurs to include speakers, influencers, and CEOs, who are committed to telling attendees how they found success, and providing their exact blueprint. The intimate makeHER retreat sets itself apart by providing the business takeaways expected from a conference, with none of the overwhelm. The four-day, three-night experience will include the beauty of Kiawah Island, and will feature money-making tools, mentoring from top-notch CEOs, actionable education, a business spotlight, rejuvenating self-care, meals, and more (excluding travel). Reservations are now open, and payment plans are available. The event is limited to 30 guests. For more, please visit: www.milspouseretreat.com.